Planmed, a mammography and orthopedic imaging vendor headquartered in Helsinki, Finland, announced that it received U.S. Food and Drug Administration (FDA) 510(k) clearance for its Clarity™ 2D full-field digital mammography system. 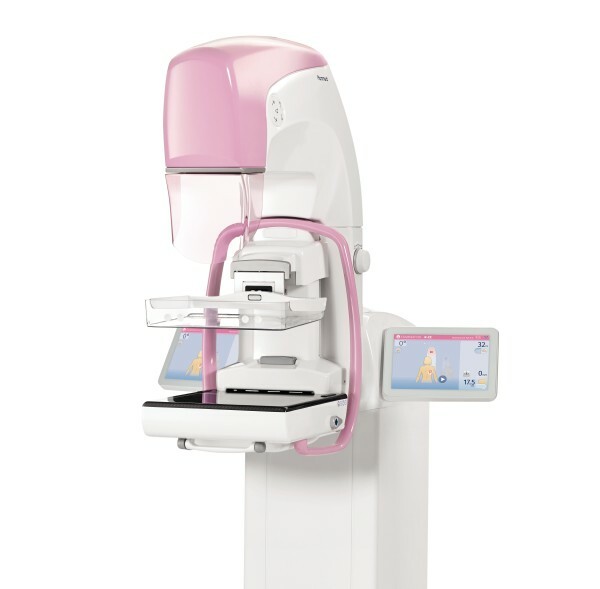 In addition to screening mammograms, the Clarity 2D supports diagnostic work-up examinations and biopsy procedures. The functional design of the unit guarantees optimal ergonomics for both the patient and the technologist, according to the company. Its flexible compression paddle adapts to patients with all-sized breasts. It also includes a variety of customizable image processing options. The Clarity 2D mammography system also has a stable digital detector, which makes it suitable for working in extreme conditions such as in humid environments or mobile clinic installations. FDA clears Planmed digital mammography system. Appl Radiol.